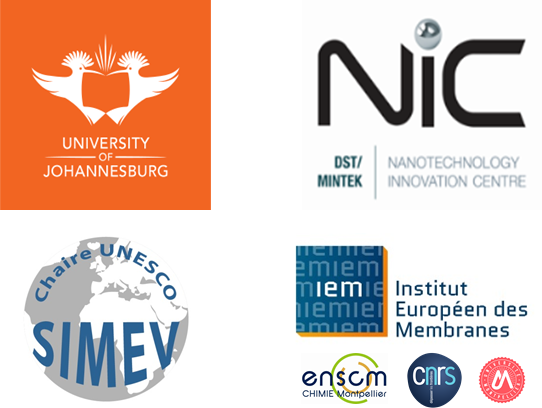 The DST/Mintek National Innovation Center, the Institute of Nanotechnology and Water – Water Node at the University of Johannesburg and the UNESCO SIMEV Chair, hosted by the European Institute of Membranes, are joining hands to organize the first workshop on membrane development and separation processes for water and air purification in South Africa. To limit environmental pollution is nowadays a global challenge. 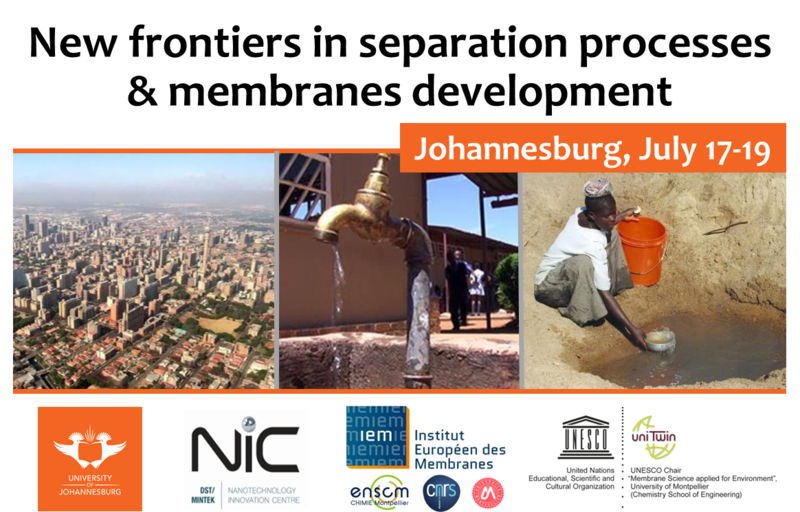 South Africa is not spared and faces challenges to ensure access to good quality water and air. Separation processes and membrane technologies in particular should help to solve issues through various applications. This workshop will provide a platform for various stakeholders involved to share knowledge, network, and look at innovation opportunities in water and air treatment. The event is open to all stakeholders interested in improving the quality of water and air. 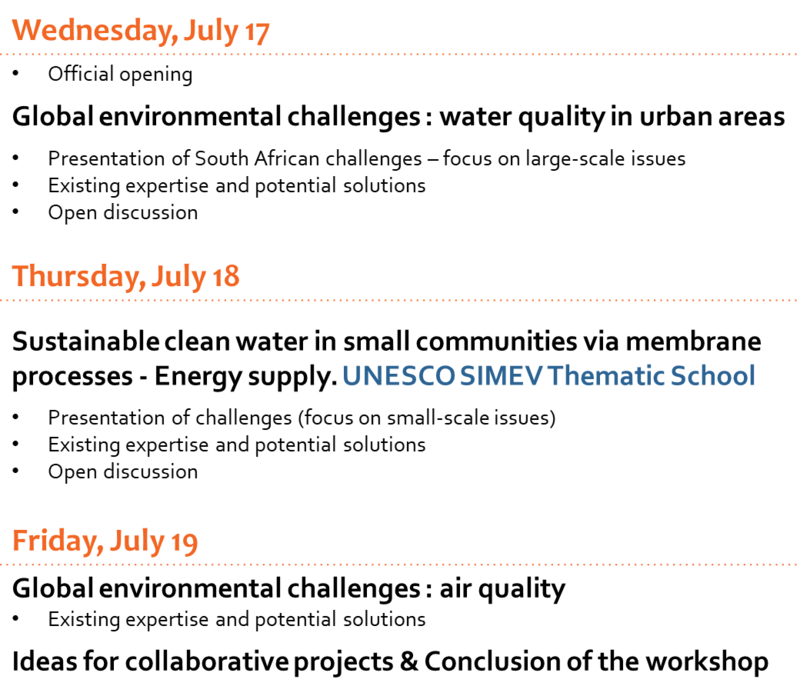 The workshop will be held from 17 to 19 July 2019 at the School of Tourism and Hospitality conference room, 57 Bunting Rd, Cottesloe, Johannesburg, 2092. If you are interested in, please fill in our dedicated registration form. It is a free but requested online registration. The detailed programme of the workshop is currently being finalized. It will be shared on this page as soon as possible and will be then regularly updated with the latest information available.